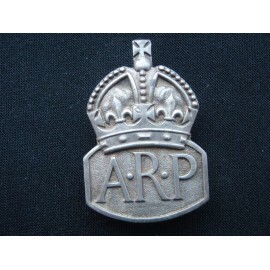 Button hole fixing ARP badge by Beasley. 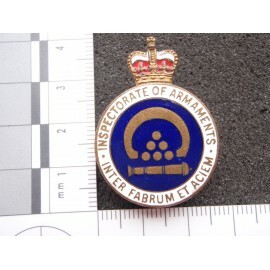 Inspectorate of Armanents Lapel Badge, button hole fixing, gilt with coloured enamel. 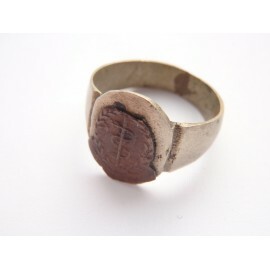 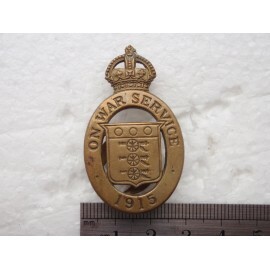 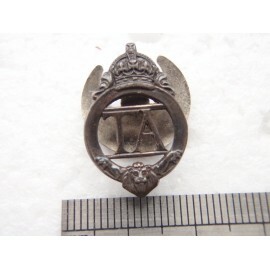 RAMC trench nart ring, w/m band that has the badge of the Royal Army Medical Corps, possibly one had a crown on top of the badge that is ow missing, either way a nice piece of WW1 history. 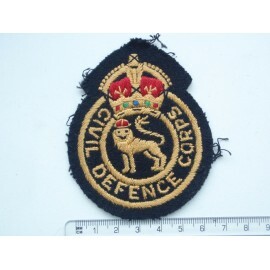 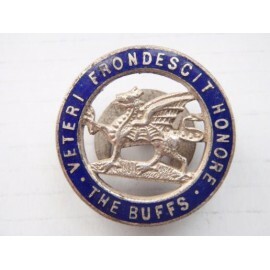 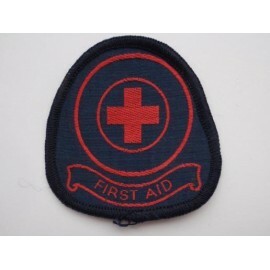 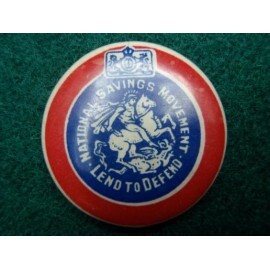 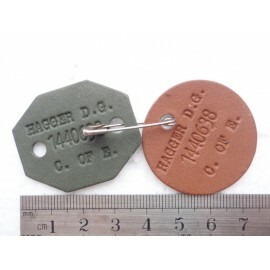 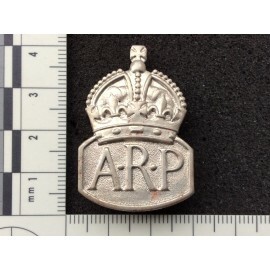 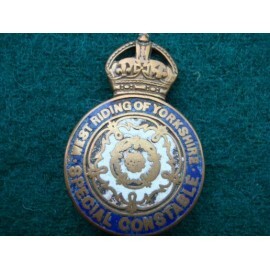 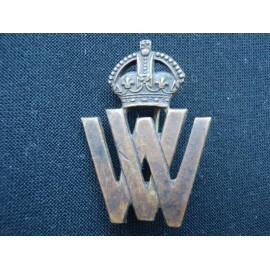 Royal Enfield Arms Factory Lapel Badge? 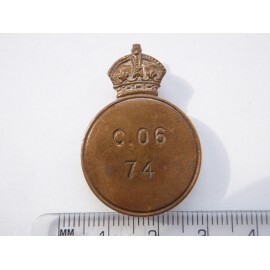 Fine quality stamped on rear 325, nice early number, no damage to enamel.